Cleveland rapper Y-S releases his new EP titled "Musix". Early this year the rapper delivered the streets and internet with his two singles "F.L.T.M. (Feel Like The Man)" and "Pull Up". 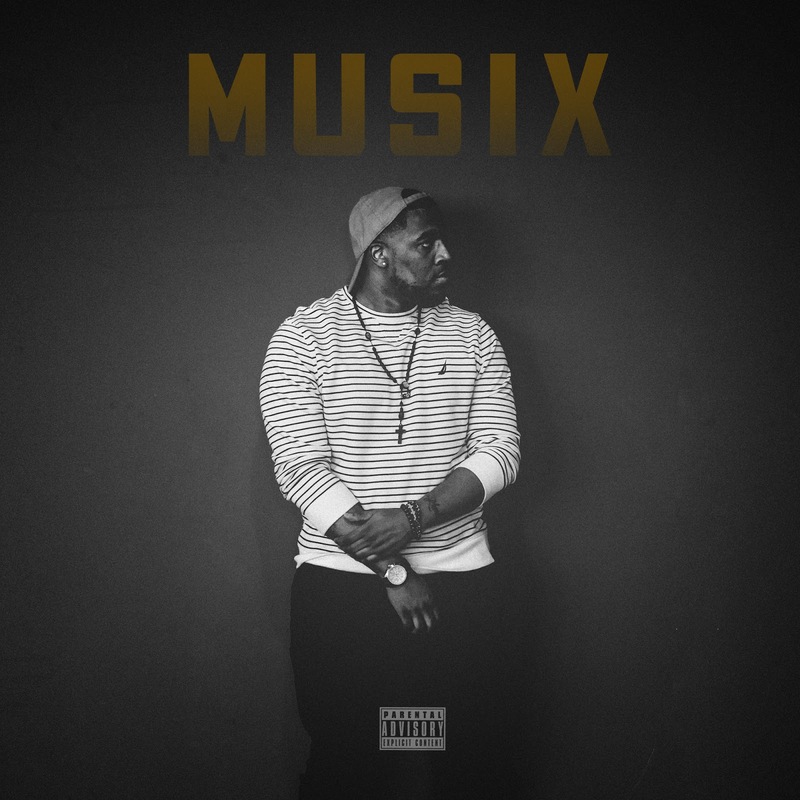 The emcee finally released the his most anticipated project Musix. He talks about his rough upbringing, health issues, relationships and more. Turn the volume up and dive into one of the hottest indie artist! !